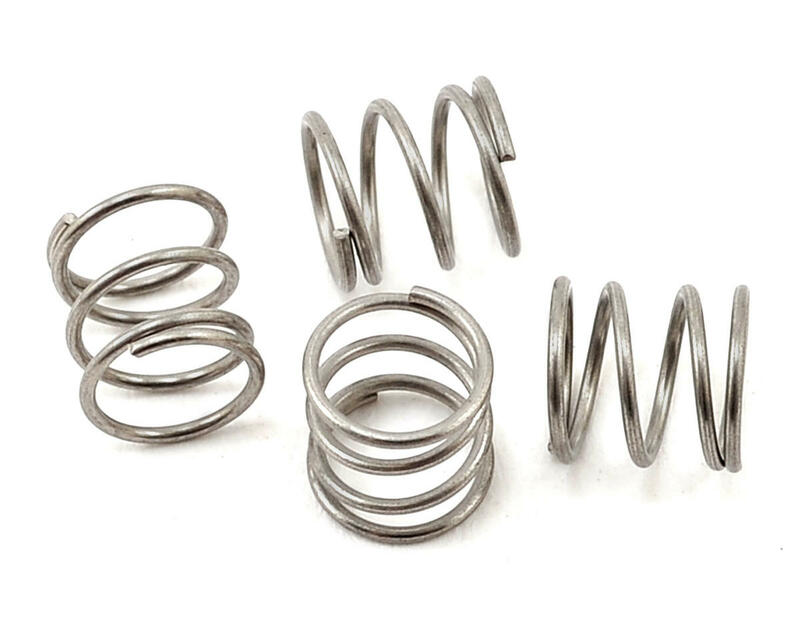 This is a pack of four replacement Tekno RC Brake Pad Return Springs. 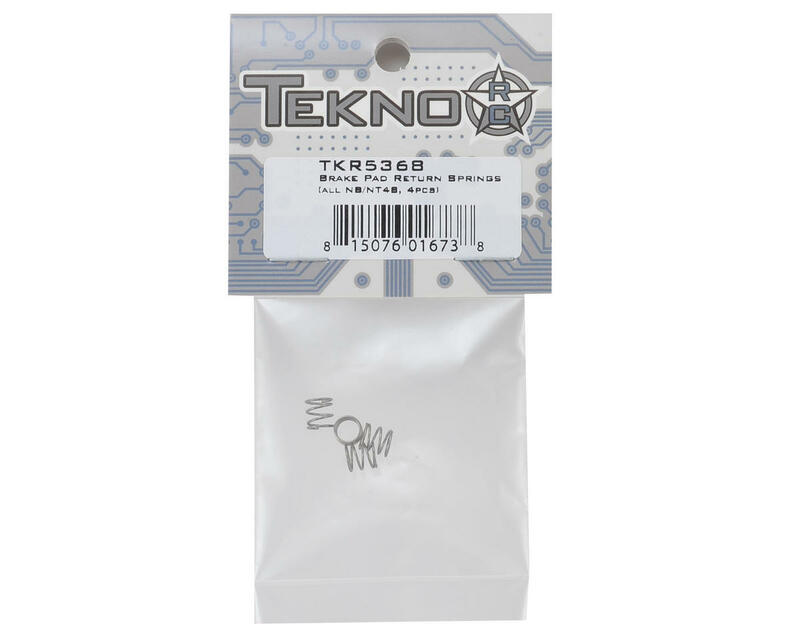 These will keep your brake pads disengaged while on throttle. They are compatible with all NB48 and NT48 models and all brake linkages and configurations.